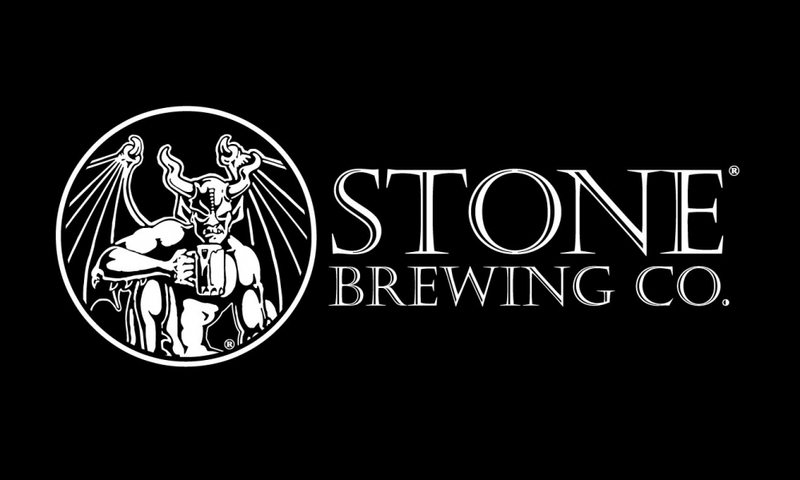 Stone Brewing Co. has long been a craft brewing success story. So it was a big surprise when the company announced, in mid-October, that it would be laying off 5% of its staff. With approximately 1,200 employees, Stone has been one of the largest employers in the craft brewing business. The plan now is to lay off about 60 people. From its founding in 1996, until almost its 20-year anniversary, Stone frequently posted annual growth rates of up to 50%. In 2015, however, things slowed down for a number of reasons. One is that Stone Brewing was spending more money. Summer 2016 saw Stone throw a 20th Anniversary festival. Co-founder Greg Koch was replaced by Dominic Engels. 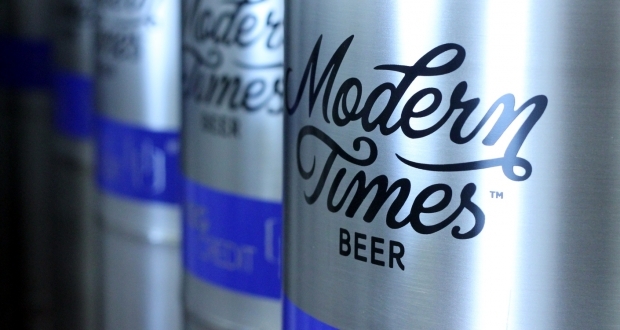 With taprooms opening in Richmond, VA, and Berlin, Germany, the company took on many expenses. 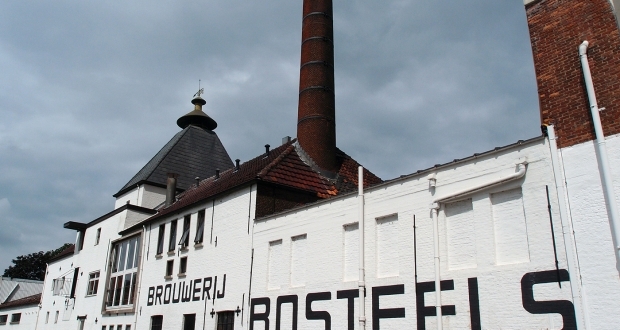 And as the first American brewery to own an outlet in Europe, Stone was moving into uncharted waters. Finally, in 2015, Stone also changed the formulation of its signature Stone Pale Brew. This went over about as well as New Coke did in the 1980s. When the reformulation did not succeed, Stone discontinued the beer. There have been external pressures, as well. 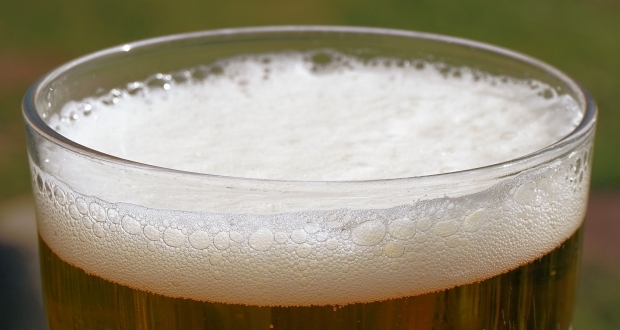 It is clear that craft brews are booming. Though this is good for craft breweries, it also means that all the problems of a gold rush moment are happening. The market is becoming saturated with local craft breweries. In San Diego alone, there are now 130 such businesses. 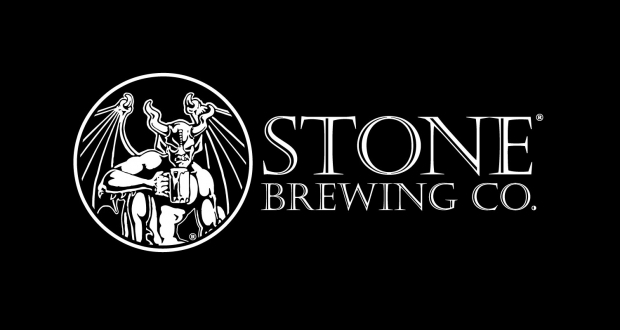 Stone Brewing Company is the third largest craft brewing company in the state, and has a loyal following. However, the new brewers on the block may be drawing some business away. And given the fact that craft brews seem to be here to stay, the larger players in the industry are now working on acquisitions. Companies such as SABMiller are now throwing their considerable weight behind formerly independent breweries. 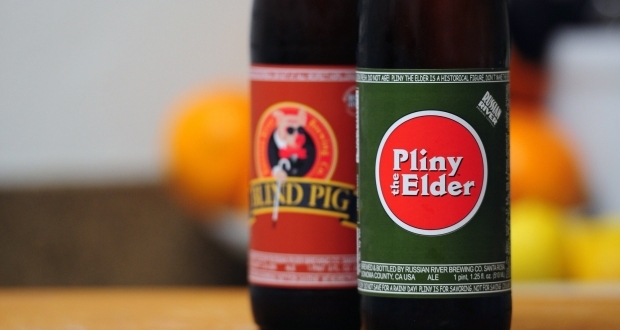 Smaller breweries like Stone are being squeezed between fresh new brews and the big guys. 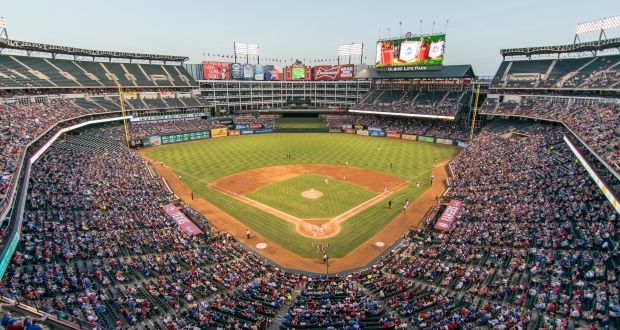 Stone is not quite large enough to compete for lucrative accounts at venues like major league stadiums. And with the recent discontinuation of its signature brew, Stone may need some time to regain its footing. The past year has been very up and down for Stone, but the company still produced over 10 million gallons of quality craft beer. All companies, even highly successful ones, go through a slow re-building year now and again. The company remains independent and will continue to churn out gallons of its great India Pale Ales, and seasonal specials.